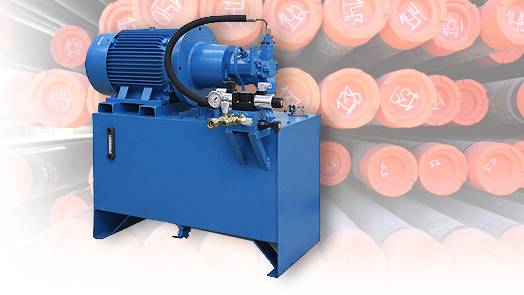 Sales and service of any brand vane pump and motor. Large stock of aftermarket and OEM cartridge kits and new units. Power unit fabrication with electric motor, gas engine, or diesel engines prime movers. Certified fluid power system design and engineering. 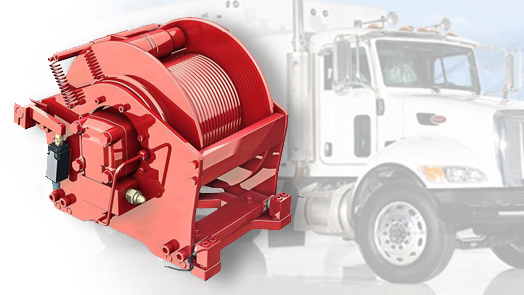 Service of all brands of hydraulic winches and planetary gearboxes. Large stock of repair parts for most major brands. 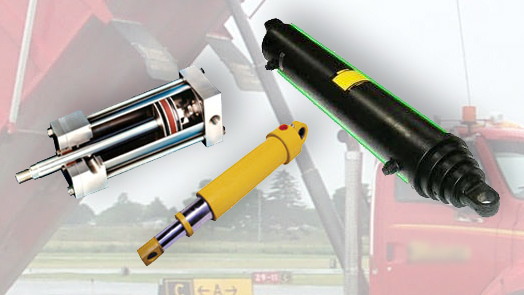 Hydraulic cylinder sales and service for all make and models. Machine shop capabilities for new rod and tube requirements. Extensive stock of new filter housings and elements. Database of cross-over elements for all brands. 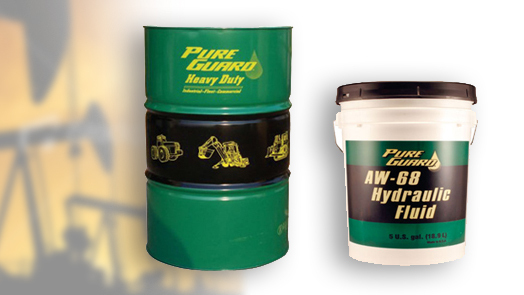 Large stock of premium hydraulic oils in 5 gallon pails or 55 gallon drums. Hydrostatic transmission and piston pump experts. 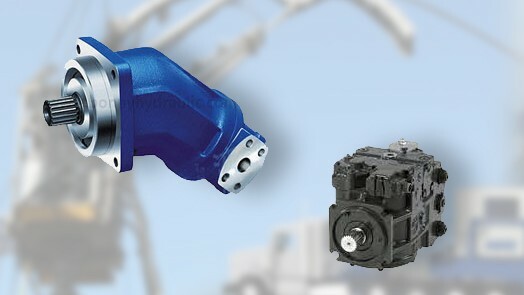 We stock and distribute many of the most popular hydraulic system components. Our motto is “If it has hydraulic oil in it, we can fix it.” Try us. We can test hydrostatic transmissions, pumps, motors, valves, & cylinders. 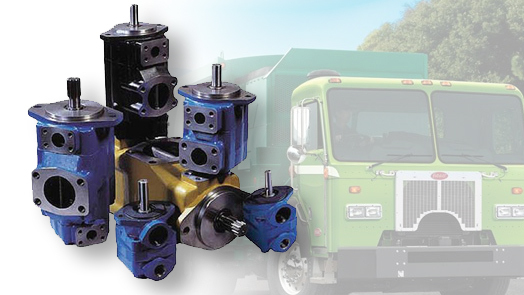 Service Hydraulics specializes in hydraulic component sales and service. 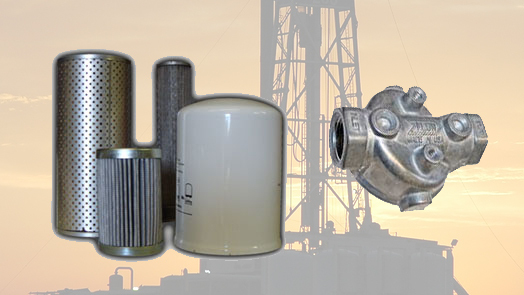 You can count on us for all fluid power related parts such as pumps, motors, valves, and cylinders. Our hydraulic repair experts provide complete service, repair, and diagnostics to ensure the most efficient and productive component possible. Our hydraulic test stands allow the customer to know the job has been done right the first time, minimizing down time. Many of our customers deliver the complete piece of equipment to us. Our yard has facilities for medium to large-sized trucks and trailers. You can count on Service Hydraulics for other components in your hydraulic system like manifolds, fittings, seals, test equipment, filters, electric motors, and virtually any other hydraulic accessory. Service Hydraulics is located in Corpus Christi, TX, near an international airport for fast shipping across the United States and around the world.